With millions of previously owned homes on the market, energy wise residential Renovators have the opportunity to do something great for their business and trade, communities and the planet. The convergence of affordable housing, green building techniques and the need for energy efficiency make this the perfect for these kinds of retrofits. 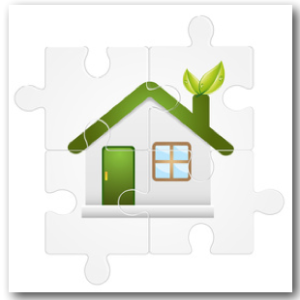 All these benefits begin with energy conscious renovators with green hearts. Whether you’re a seasoned Green Builder or just getting started, GreenEarthEquities is here to help. Together, we’ll be Saving the Planet One Foreclosed Home at a time. 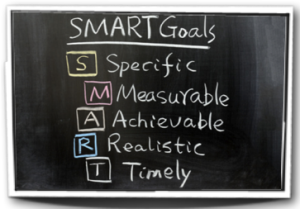 Our free interactive video and audio Webinars offered every Tuesday at 6PM (Pacific Time) provide information on strategic planning as well as a forum for questions and answers. Cold Weather Remodeling 198 Pond Rd Bridgton ME Update Hi PlanetSavers, We're still in the middle of our continuing series featuring our joint venture project located at 198 Pond Rd Bridgton ME. During tonight's update we'll be discussing some or all the following: The second blower door test: What's been done? How much it helped? What's next? Infrared scans showing the leaks. 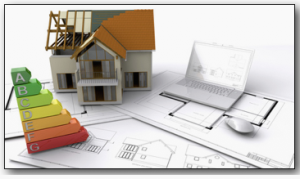 Status of roof, siding, drywall, cabinet, flooring and appliance orders. Dodging the weather. How we work in winter in Maine. Efficiency Maine. Loan or Rebate? Other properties we're looking at in and around Bridgton Investment philosophy in various stages of economic recovery. Why we're bullish on this area. We're...Continue Reading! 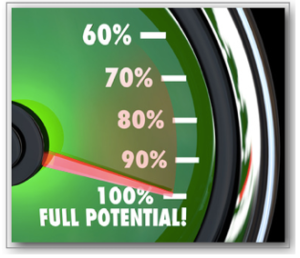 Blower Door Test 198 Pond Rd Bridgton ME Tonight our 198 Pond Rd Bridgton ME update will focus on the results of our first Blower Door test to determine initial leakage after extensive shell (air) sealing even as the drywall is being replaced. 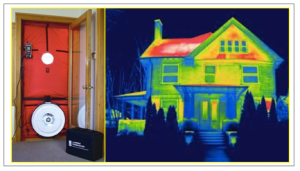 Past projects have shown fantastic results from taking repeated, often even daily Blower Door tests. Air sealing the shell is vital to energy wise retrofits and the foundation of all further energy upgrades. In this cold wet climate we'll also be discussing plans for back up radiant heating and looking at progress pictures of installed triple pane windows, metal roofing and...Continue Reading! 98 Pond Rd. Bridgton ME Update: Basement Seal, Siding and Roof GEE wants to thank each of our Tuesday night webinar participants for joining us over the last five years. You've helped make our 250 webinars into a successful training tool for anyone interested in "Saving The Planet One House At A Time." With so many webinars archived and available on our site and with several new and exciting projects on the horizon, we've decided to introduce a change in our Tuesday format through the end of the year. While remaining dedicated to helping you with your projects and/or offering investment opportunities in...Continue Reading! Manual J Load Calcs: 198 Pond Rd Bridgton ME Picking up were we left off last week, this Tuesday we're planning on taking an in depth look at our energy wise renovation of a 100 year old home: 198 Pond Road in Bridgton ME. Among other things I'll be running Manual J Load Calculations with a spreadsheet I've developed (and will be happy to share with our guests). Sorting through a dozen or so presets should give us (or you on your project) a fairly quick and accurate look at our heating and cooling needs and costs. This Tuesday I'll be working from a...Continue Reading! 1000 Home Challenge 198 Pond Rd Bridgton ME We're glad to have Linda Wigington, the founder of the THC, The Thousand Home Challenge as our guest again this Tuesday night. She'll be glad to answer all your questions. What is it? How does it work? How is it different from other programs? Who developed it? Could my home possibly qualify? We'll use one of our own houses that's just starting the renovation process to see how it measures up: 198 Pond Road in Bridgton, Maine. We've got most of the demolition done and are starting to move walls around and change the floor plan......Continue Reading! 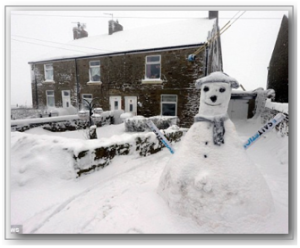 Open Forum: Q & A Calculating and Comparing Heating Fuels After tonight, for the next three Tuesdays I'll be joining my travel agent wife in and around Portugal but not to worry, Rob's got some excellent topics lined up. Since I may be out of the pocket for awhile I though tonight would be a good time for another in our Open Forum Series. This is an excellent opportunity to bring a project or idea your considering or are already working on to our energy wise renovating team. Or maybe you've run across an interesting green building article or website you'd like feedback on....Continue Reading! 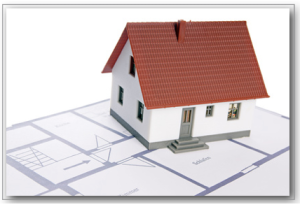 Floor Plans Reconfiguration Tips and Tricks When buying a previously owned home as a primary residence or an investment property slight or even major floor plan changes can add attractiveness, convenience and value. This is particularly true when remodeling older homes, which may have dated floor-plans not to mention unusual and even unpermited additions. This week will be looking at just such a property located at 198 Pond Road Bridgton ME. A joint venture investment, we're determined to take a 100+ year old floor-plan, including more recent somewhat unfortunate remodeling, to a whole new level of Green Livability. As always we've found no one of...Continue Reading! 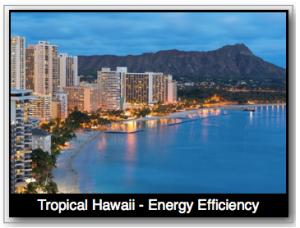 Hawaii Energy Efficiency and CHERP Jack Frost, our energizer bunny of energy efficiency programs and politics, just returned from investing a good part of his Hawaiian vacation taking the temperature of the state of the industry is this tropical paradise. Meeting with business leaders, government officials and non profits Jack learned that Hawaii residents and business owners pay the highest cost per Kwh in the country ($.35 per Kwh). Solar companies have been flocking to Hawaii to take advantage of the Solar gold rush and as you would expect they're overselling renewables and underselling energy-efficient measures that would otherwise reduce the need for larger...Continue Reading! 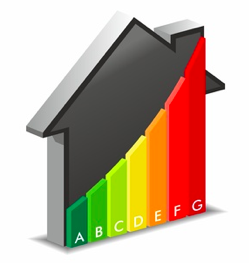 Great New Form Home Performance Evaluation Tonight, Debra Little, our resident Green Hearted Appraiser, Speaker and Consultant will be reviewing a form she and various team members have been designing to assist everyone from home buyers and real estate professionals to HERs and BPI licensed raters in making home energy assessments easier. Qualified as a Building Analyst: BPI Certified Green Point Rater: Build It Green; Green Certified Homes, EE Lighting Designer, Residential and Land Appraiser as well as a Consultant for Sustainability, Energy Efficiency specializing in Residences, Debra's in a excellent position to understand the need for a simple yet reliable form that...Continue Reading! Plug Load Reducing Bills and Carbon Footprint This week we'll be interviewing Chris Hunt of Power Down, an electricity auditing and installation service that helps homeowners throughout Northern California reduce their electricity bills and carbon footprint using inexpensive smart tools and the latest technologies. Chris will share his experiences with his own home and that of others, including how to identify and fix top energy waisting problems. 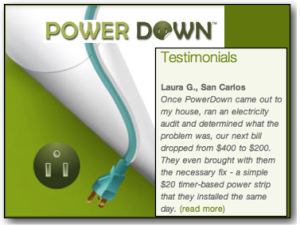 By examining background or phantom power usage, investigating what appliances and devices consume large amounts of electricity, PowerDown customer testimonials show a reduction of monthly electric bills between 13% and 35%. Other questions for Chris include: Are set...Continue Reading!